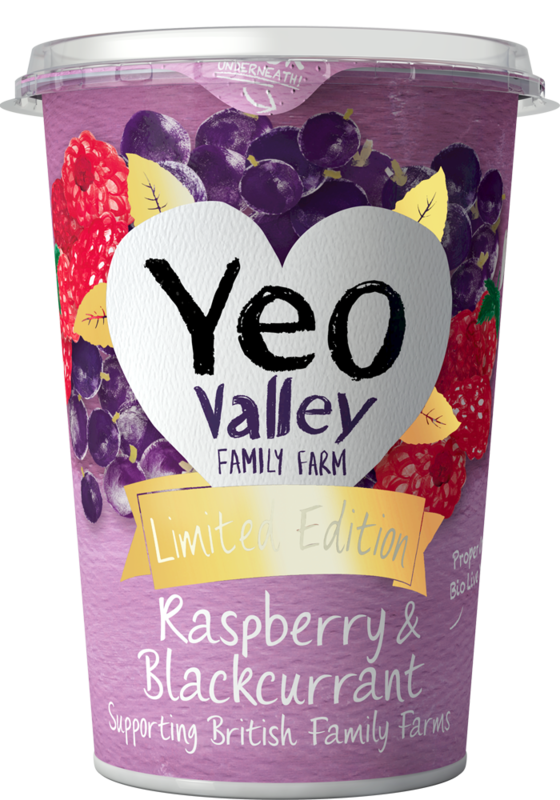 Here at Yeo Valley we want to turn the tables on waste in society and Left-Yeovers is one of our responses to this growing problem. This time we had some leftover bananas from our Banana & Custard, and what better pairing for banana than smooth toffee?! 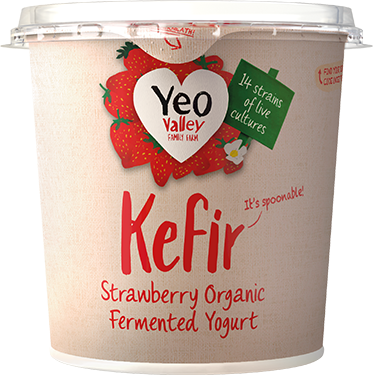 We love our Left-Yeovers and we love Fareshare, which is why 10p from every pot sold is donated to FareShare, helping to reduce food waste and support communities. The downside? There’s a limited supply so hurry – once they’re gone, they’re gone! 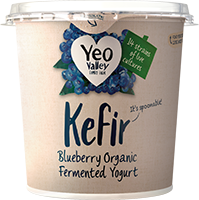 Keep a look out in your local Tesco for the most heroic member of the Yeo Valley family! If you want know more, you can read our blog here. 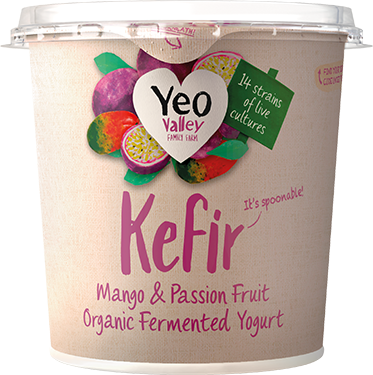 Organic whole MILK yogurt, organic banana puree (5%), organic sugar (3.5%), organic brown sugar (2.3%), organic double cream (MILK), organic maize starch, organic concentrated lemon juice, natural flavourings, organic caramelised sugar syrup, antioxidant (ascorbic acid).